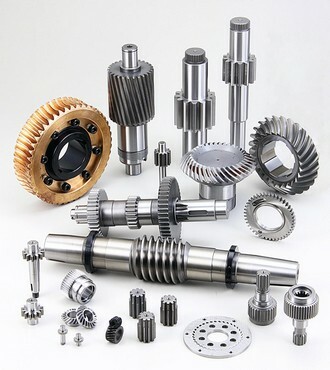 Tung Yen Mechanics & Machinery is the processing specialist of gears, shafts, rods, screws, gear boxes, jigs, molds with special requirements. 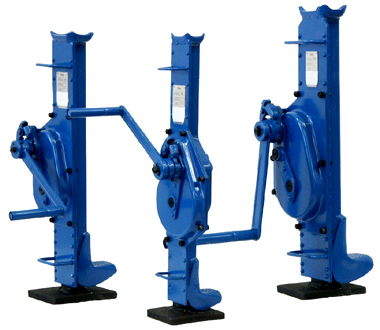 Tung Yen Mechanics & Machinery accept processing orders with minimum quantity from 01 product. We are taking care of your every need! 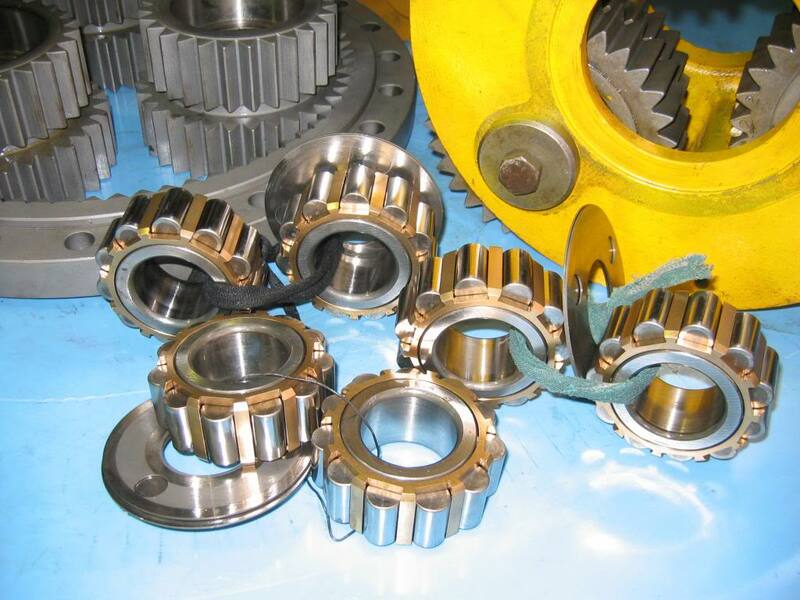 Tung Yen Mechanics & Machinery guarantees your satisfaction with our strict quality control. 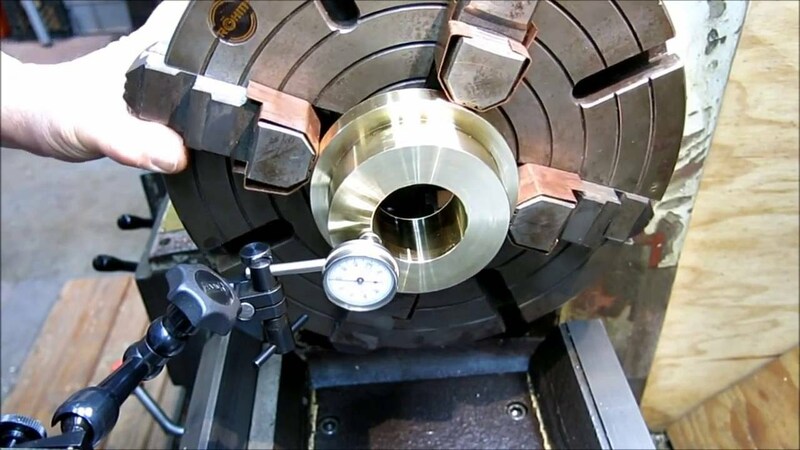 Our products meet international standards for precision and durability. Chế tạo bánh vít như thế nào? 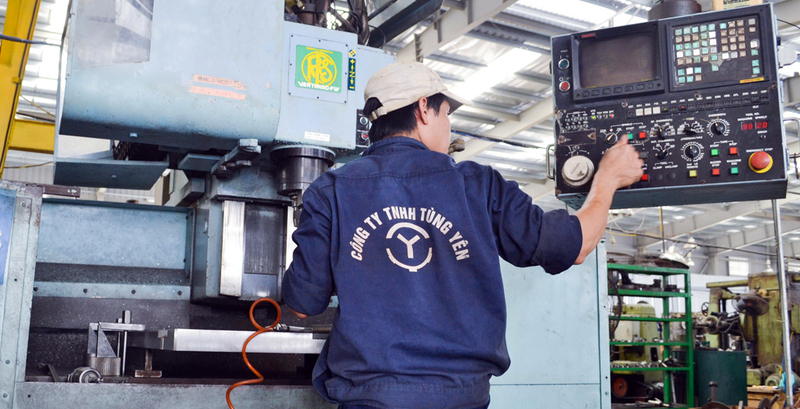 Tung Yen Mechanics & Machinery provides high-standard mechanical processing services. 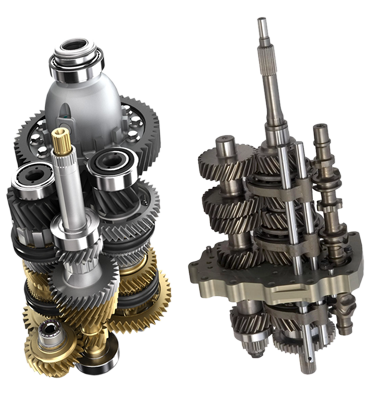 We could guarantee your satisfaction with our products that meet your needs of precision, durability, delivery time or even special technical requirements. 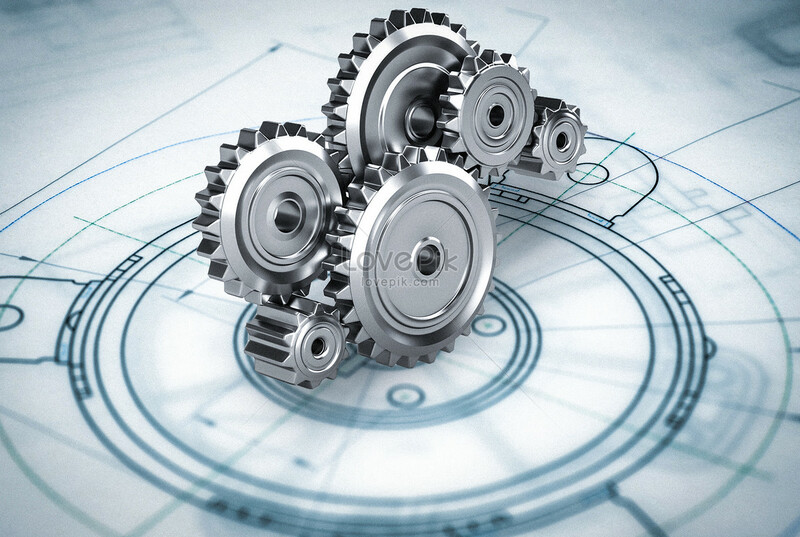 Tung Yen Mechanics & Machinery always help clients to find optimal processing solutions, which not only ensure product’s quality standard, but also cut out unnecessary production costs. 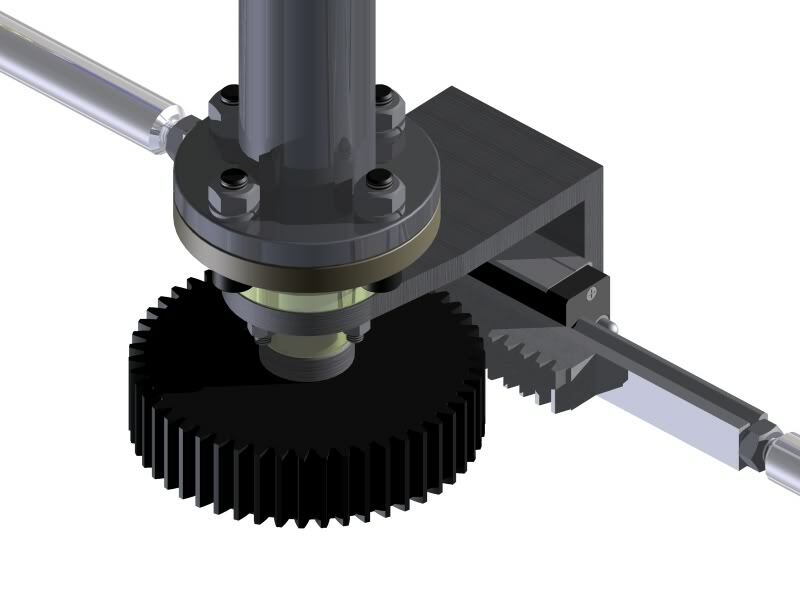 Receive technical drawings or sample products via email, post or direct meeting. Send processing plan and price quotation to client within 24 working hours. Sign the contract and finalize the optimal delivering time. 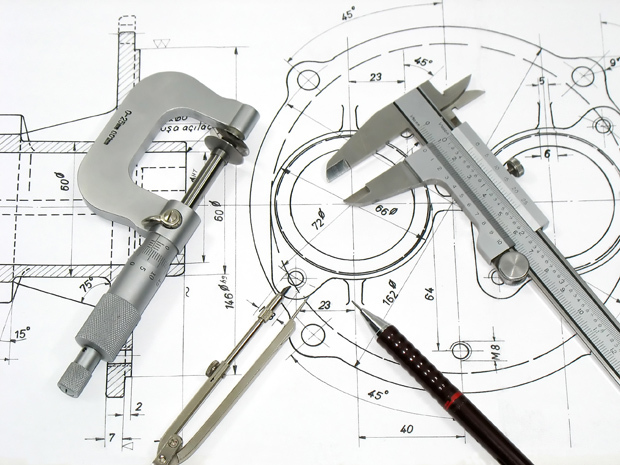 Our engineers handles the manufacturing process. 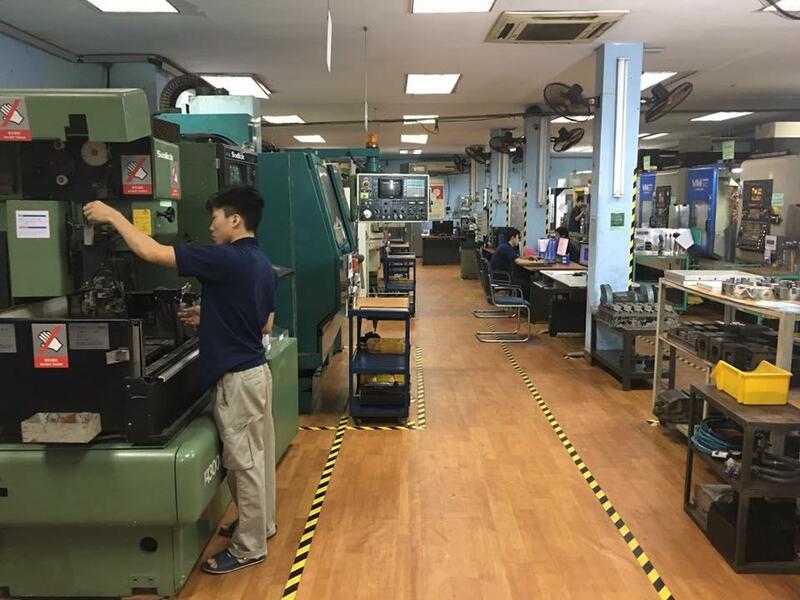 Our quality inspector checks the product to make sure that all specifications are matched 100%. Tung Yen delivers product to client and settle the contract. 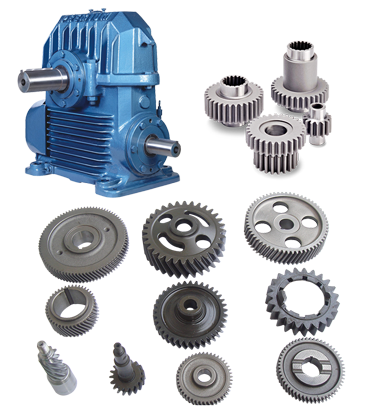 "Tung Yen Mechanics & Machinery supports us in maintaining a stable production line of mordern machinces imported from the US and Euroupe. All the technical issues are handle by Tung Yen in a timely manner." 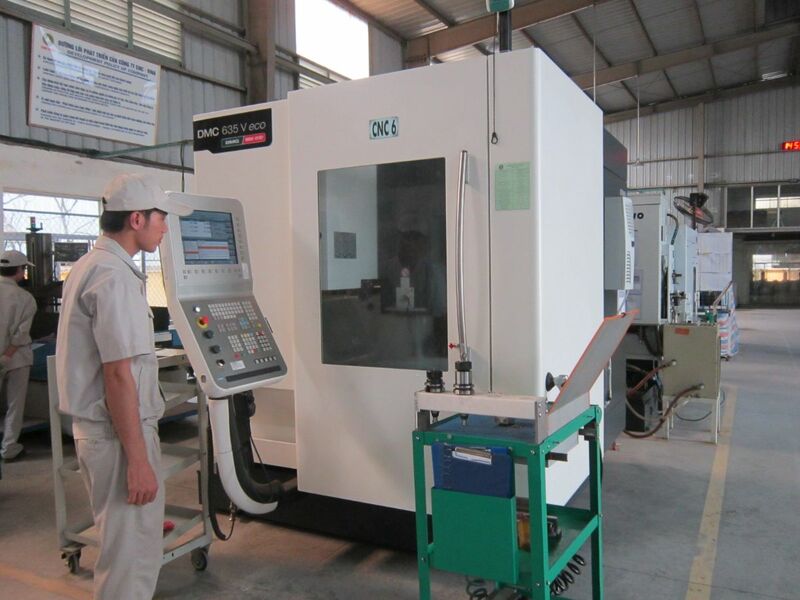 "Tung Yen Mechanics & Machinery is our reliable partner in mechanical processing. 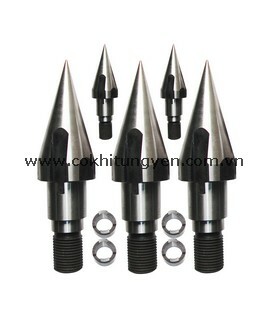 Most of our orders are well handled and delivered on time so we are always feel satisfied working with Tung Yen." 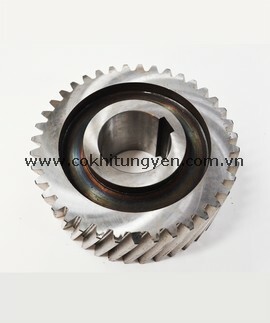 "Tung Yen helps us to replace damaged machine parts in our production line in mining industry. Good price and hight precision are two reasons that we are keeping using their service for so many years." 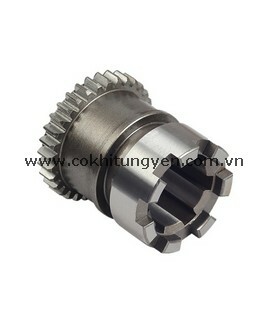 "We are always satisfied with the quality of products made by Tung Yen. We especially like working with Bach. He is such a smart engineer and a good partner." 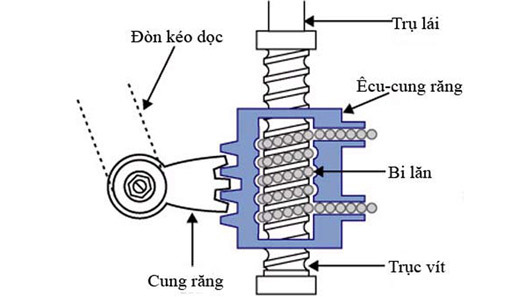 (Tiếng Việt) Đơn vị nào nhận thiết kế cơ khí chuyên nghiệp, uy tín?